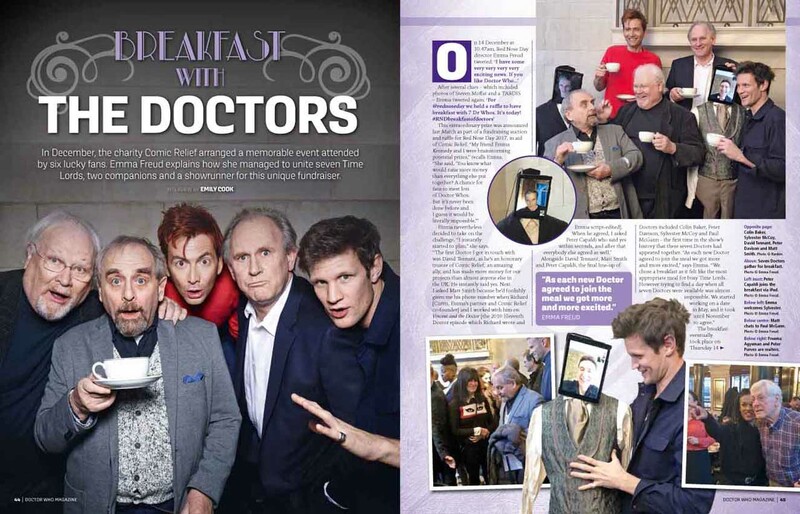 Today sees the release of the latest issue of Doctor Who Magazine, featuring an exclusive interview with Terry Nation’s agent in the 1960s – and Steven Moffat’s mother-in-law – Beryl Vertue. 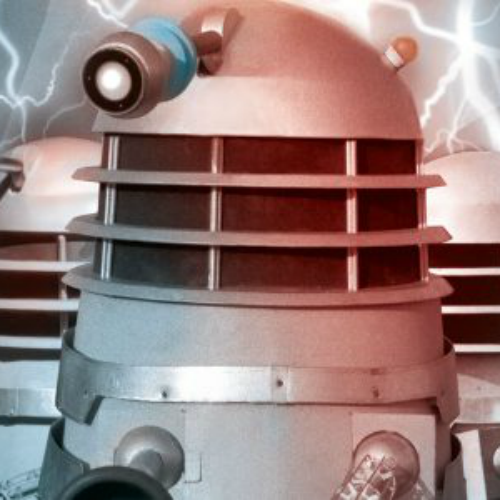 Terry Nation’s Dalek Empire: How did the Daleks become so popular in 1964? 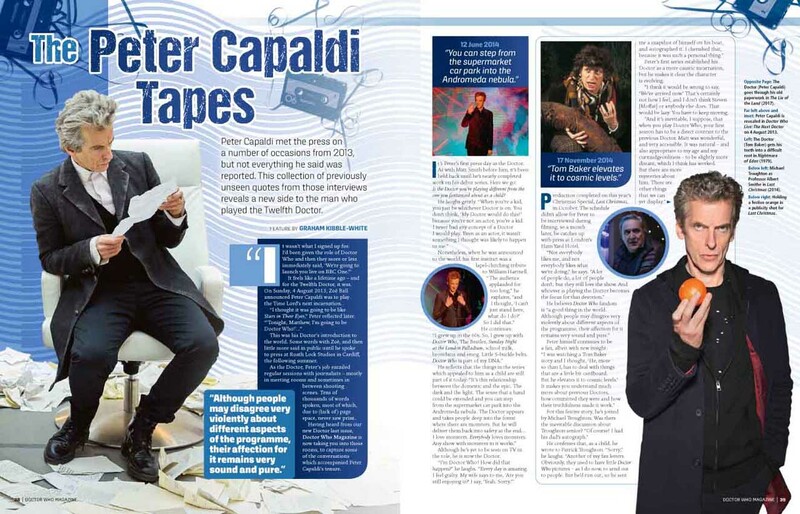 And why did they suddenly disappear three years later? 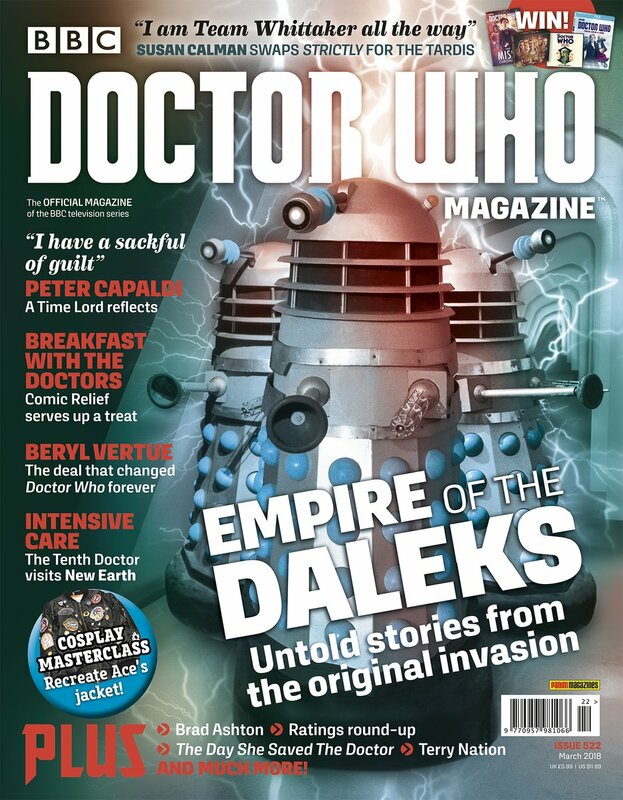 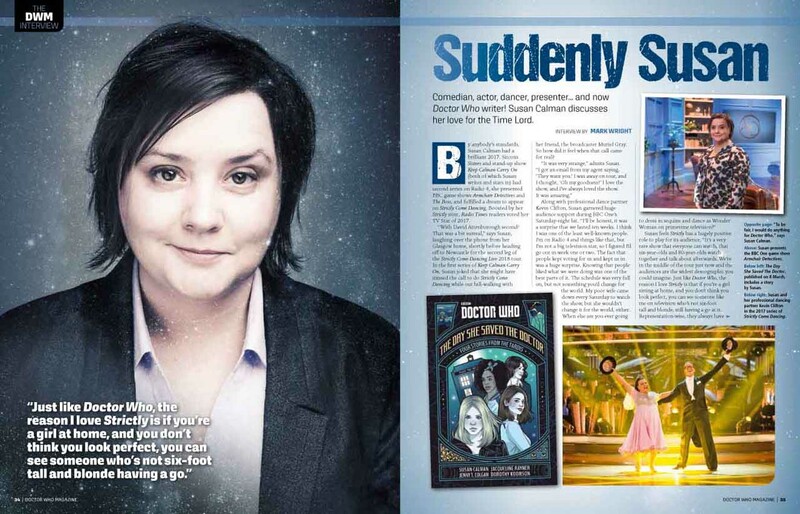 Doctor Who Magazine #522 is out from today, priced £5.99.